Next up in this summary is post-processing. Whew, that is a lot, but it's a big category with lots of options now available to you for processing your images. Can you help us with a quick poll? Since there are so many new photo editing software options – please fill in any that you are using below. It will give us a better idea of what to cover in the upcoming year! Thanks for your assistance and for reading. The post Most Popular Post-Processing Articles of 2017 by Darlene Hildebrandt appeared first on Digital Photography School. For the past few weeks we've been running a series of polls to find out what you - our readers - think of the major product releases of 2017. For the first round of voting we made six initial polls covering lenses, compact cameras and interchangeable lens cameras (ILCs). 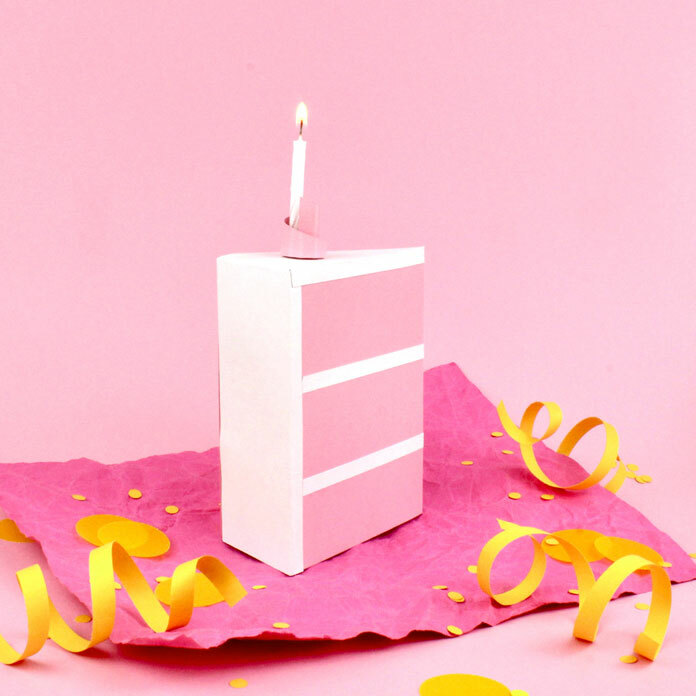 Now that those polls have closed, we're pleased to announce the winners. Thanks to everyone that voted! In this slideshow we're announcing the winners and runners-up in each category, and kicking off a final poll, to determine which of the twelve individual winners from the first round should be crowned as your choice for overall best gear of 2017. In terms of 'pure' photography (if that's even a thing, anymore, in the age of smartphones) the Pixel 2 turns out some of the best images you'll find from any curren smartphone, and at the moment holds the top spot in DxO's Mobile rankings. Stills and video (up to 4K/30p) footage looks great, and future firmware updates promise further enhancements. 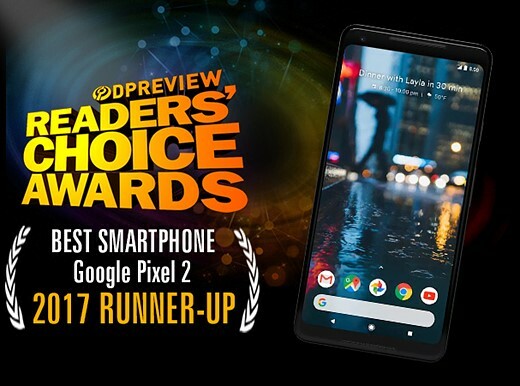 The Google Pixel 2 just edged out the Samsung Galaxy Note 8 to take the runner-up spot in this year's readers' choice poll for best smartphone camera. All screen, all the time (well, apart from that awkward notch). 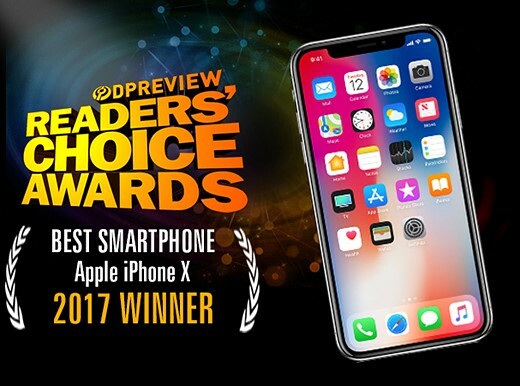 The Apple iPhone X is the company's flagship handset and the most significant redesign of the iPhone's 10-year history. As a photography device, the X delivers excellent still images, a useful Portrait mode, some fun lighting effects, and truly stunning 4K video. It's not cheap, but it's your pick for the best smartphone camera of 2017. One of the first new lenses we used in 2017 turned out to be one of the best. It's a big piece of glass, but the Sigma 14mm F1.8 Art is a stunning lens, equally as useful for landscapes and cityscapes as it is for more specialist applications like astrophotography. 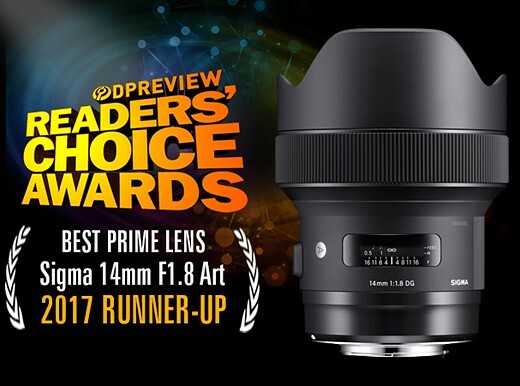 Clearly this fast, wide prime has impressed you too, earning (we think) a well-deserved runner-up spot in this year's readers' poll for best prime lens of 2017, just beating Sony's FE 85mm F1.8. 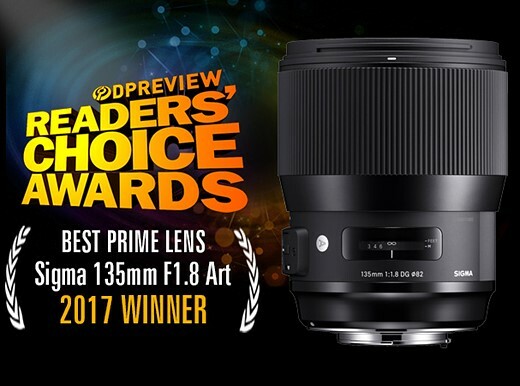 Sigma really cleaned up this year, taking both winner and runner-up spots in our readers' poll for best prime lens. Just edging out the 14mm F1.8, Sigma's 135mm F1.8 was your overall pick, and deservedly so. The combination of speed, sharpness and handling is hard to beat. We rate this lens very highly, and clearly so do you. 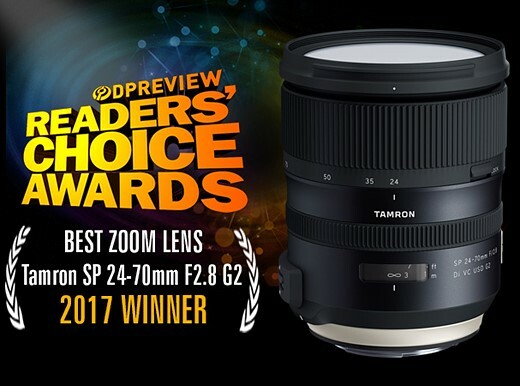 Plenty of great zoom lenses were released in 2017 from all of the major manufacturers, but Tamron's two F2.8 G2 lenses were a hit with our readers. Taking the runner-up spot (just) is the 70-200mm F2.8 G2. We love this lens for its combination of compact build, excellent handling and effective image stabilization. 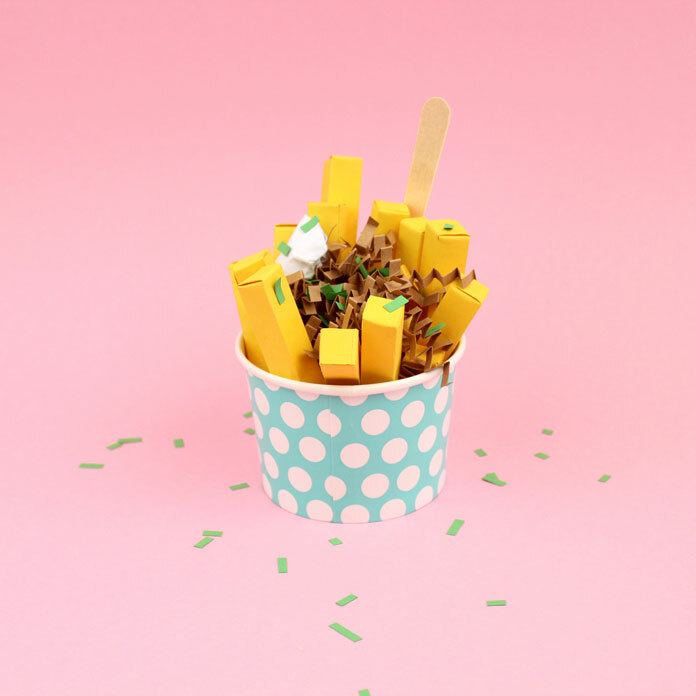 Great image quality and a low price compared to big name competitors doesn't hurt either. 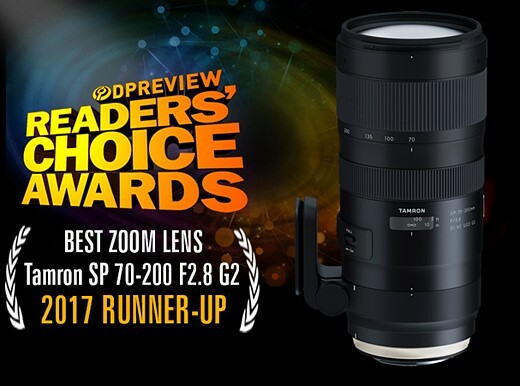 And the winner, beating out some outstanding competition (including Sony's pair of excellent wideangle zooms) is Tamron's G2 24-70mm F2.8. An affordable alternative to offerings from Canon and Nikon, the Tamron 24-70mm F2.8 G2 performs well, handles well, and delivers solid image quality. Third-party lenses are always popular with DPReview readers, and for good reason. The Tamron 24-70mm F2.8 G2 has clearly proven a hit with you this year. Yes, we know that the Sony Cyber-shot RX10 IV isn't exactly 'compact' (thanks to the many people that pointed that out in the comments on these polls and the DPReview awards article) but technically, fixed-lens cameras of this type are classed as such, and we're not very good at coming up with new names for things. Sony are pretty good at naming things, but when all you have to do is just count upwards, it's probably pretty easy. 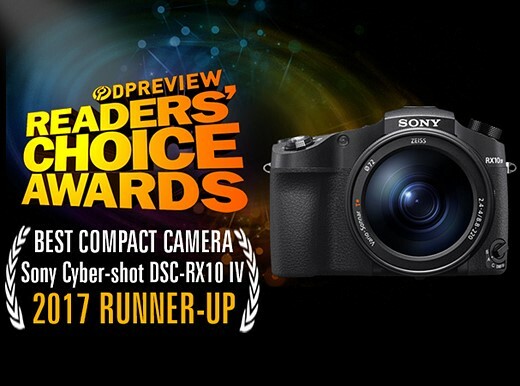 The fourth model in the company's RX10-series, the Mark IV improves on the Mark III (which also came second, in last year's DPReview readers' poll for best compact) with the addition of phase-detection autofocus to its already very impressive feature set. 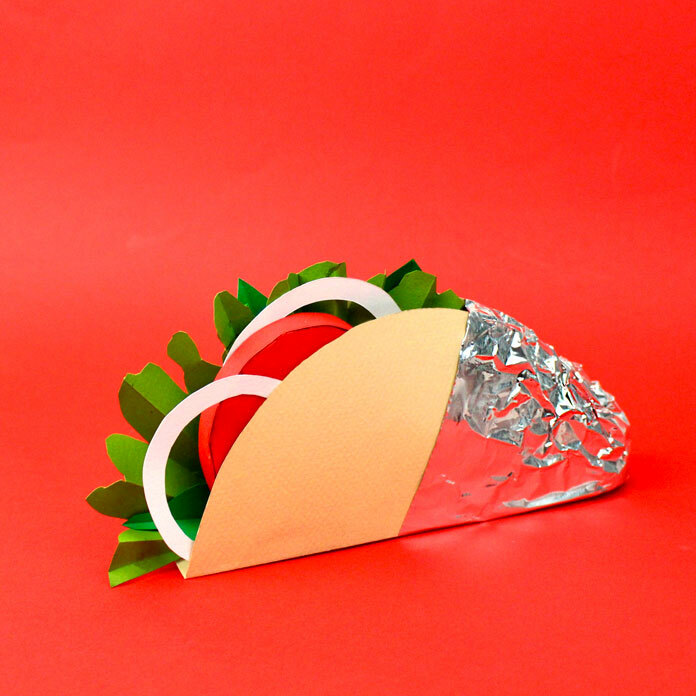 OK, now you have to admit that this one is pretty compact. The Fujifilm X100F is another fourth-generation camera, but compared to the Sony RX10 IV it's a very different beast. There's the larger, APS-C format sensor for one thing, and a fixed, fast 35mm equiv., prime lens, as well as a hybrid optical / electronic viewfinder. Beyond the core specifications, the Fujifilm X100F offers an entirely different handling experience. More refined, more discreet, more traditional. And slightly more popular with you, our readers, apparently. 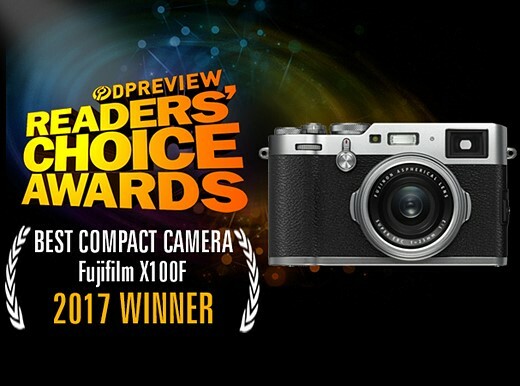 The award for best high-end compact of 2017 goes to the Fujifilm X100F. Designed to be as small as possible, the DC-GX850 comes kitted with a slimline collapsible lens and a stripped-down control interface which makes heavy use of a tilting touch-sensitive LCD screen. There are better cameras out there for beginners wanting to learn about the practice of adjusting exposure, but few which can fit as comfortably into a handbag or jacket pocket. 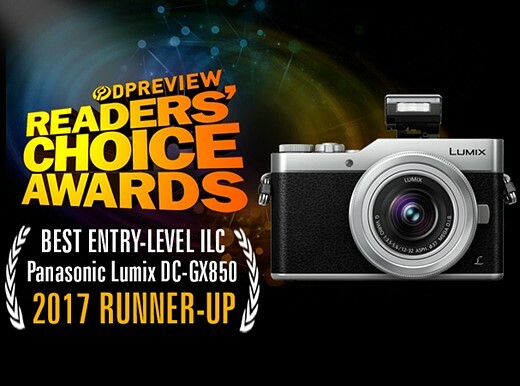 The DC-GX850 is evidently a hit with our readers, earning the runner-up spot in our poll to find the best entry-level ILC of 2017. We've really enjoyed testing and using the Olympus OM-D E-M10 III since it was released this summer. Despite being absolutely tiny, it offers full manual control, in-depth custom options and a great feature set. Yes, this is an entry-level camera, but features like 5-axis in-body stabilization, a high-quality electronic viewfinder and 4K video make it one of the most versatile models in its class. 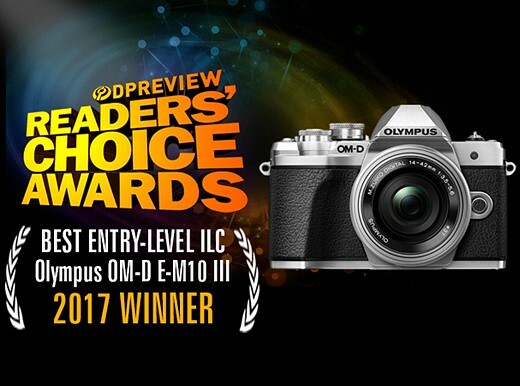 We selected the OM-D E-M10 III as our choice for the best entry-level ILC of 2017 recently, and it's obvious that you agree. We loved the X-E2/S but with the launch of the X-T10 and X-T20, we didn't really expect to see it superseded. We were pleasantly surprised, therefore, when the X-E3 arrived on the scene. The X-E3's combination of classic handling and excellent image quality is hard to argue with, and clearly it's popular with you, our readers too. 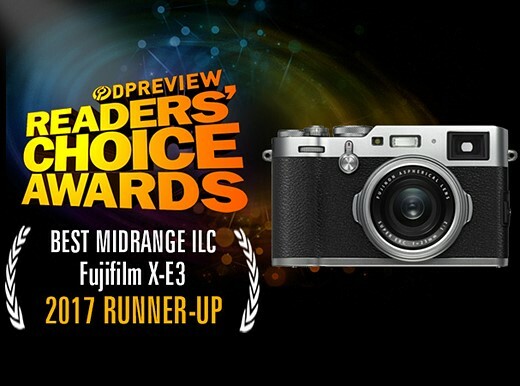 The X-E3 took the runner-up spot in this year's midrange ILC poll, with 14.8% of the total vote. There were a lot of tight polls this year, but none was tighter, for longer, than the contest for best midrange ILC. In the end, with only 0.2% of the total vote separating the two front-runners, it's only fair that we call them joint winners. First up is the Fujifilm X-T20 - one of Fujifilm's new generation of mirrorless ILCs, featuring a 24MP sensor and DSLR-style ergonomics, plus a high-resolution, tilting touch-screen. The X-T20 is a fantastic performer, and in our opinion, one of the most likable cameras in its class. Obviously you agree. 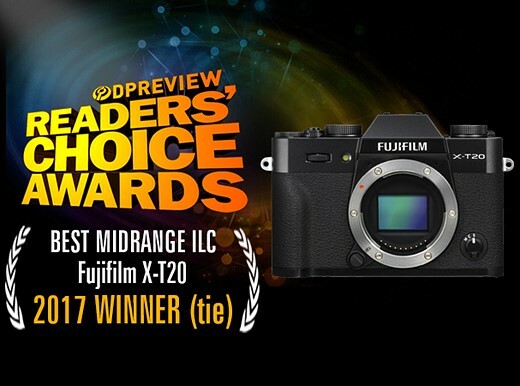 Joint-winner of our 2017 Readers' choice award for best midrange ILC is a very different, but still very likable camera. The Nikon D7500 is a powerful DSLR that inherits a lot of its core features from the professional D500. Capable of shooting at up to 8 fps with a 51-point AF system borrowed from Nikon's previous-generation flagship DSLRs, the D7500 is a fast and capable camera. 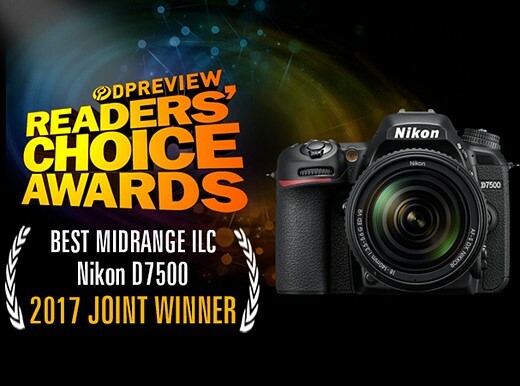 Since its release earlier this year we've been hugely impressed by the D7500, and apparently so have you. This poll was so tight that we issued a last-minute request for more votes to break a tie between four cameras - two runners-up and two front-runners. A handful of last-minute votes just (and we do mean just) nudged the Sony a9 ahead of the Fujifilm GFX 50S to claim the runner-up spot in our readers' choice poll for best high-end ILC of 2017. The Sony a9 is one of the most technologically advanced cameras we've ever seen, capable of reliable high-speed capture in the kind of demanding environments that professionals need to work in. 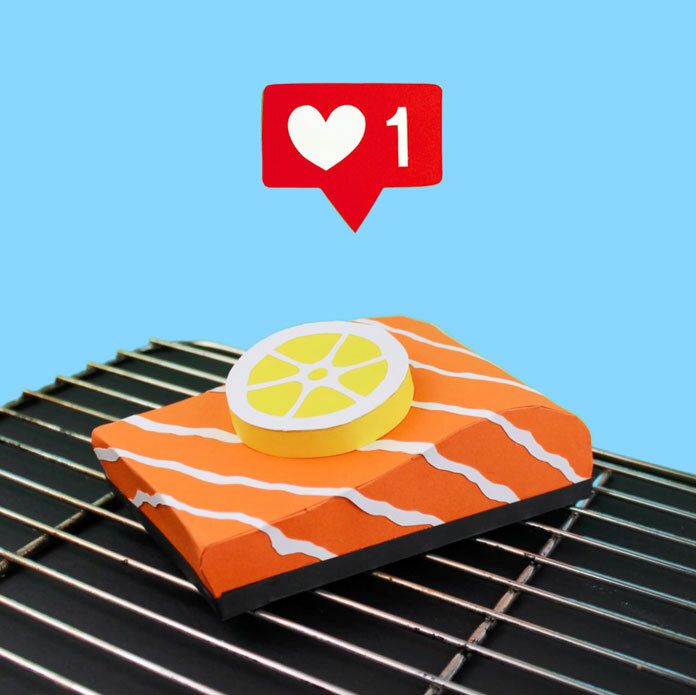 It impressed us in our full review, and obviously it has impressed you too. With 0.4% of the total vote separating the two front-runners, this was another extremely tight poll and one in which (again) we've opted to award two cameras the winning position. 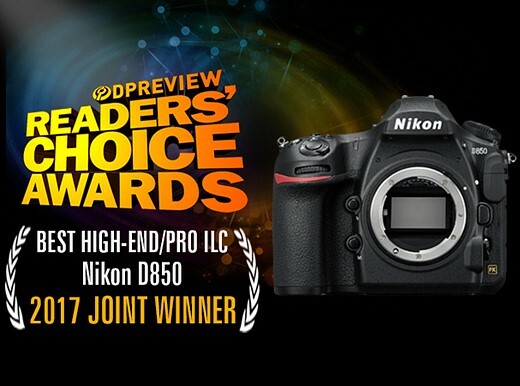 The Nikon D850 is one of our favorite DSLRs of recent years, and was joint-winner (with the Sony a7R III) of our DPReview Award for best high-end camera, and runner-up for product of the year when DPReview staff voted internally earlier this month. The Hasselblad Lunar! 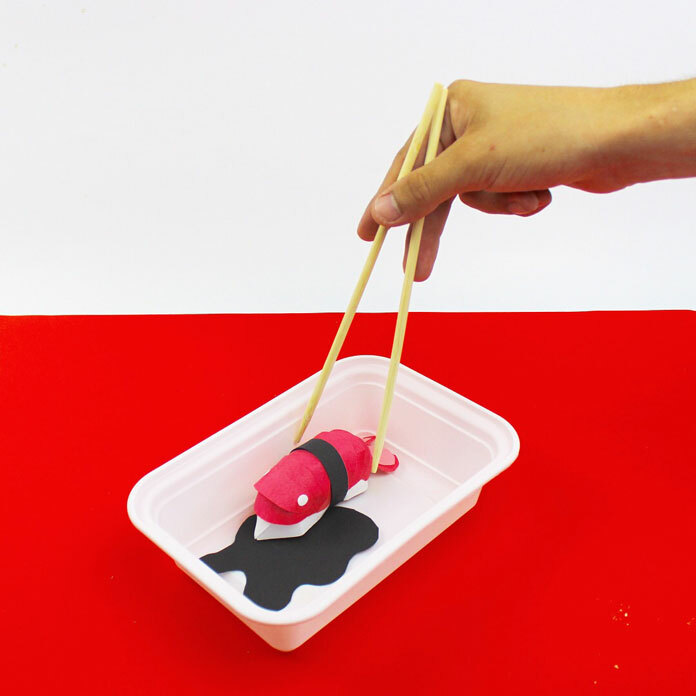 Just kidding, that would be ridiculous. There was only really one more contender for best high-end ILC of 2017, and that was the Sony a7R III. Announced towards the end of the year, the a7R III rewrote the rules for mirrorless interchangeable lens cameras, providing high resolution capture without compromising on speed, and a solid hybrid stills/video feature set. It seems like there's not much that the a7R III can't do. Some people will still prefer an optical viewfinder and more conventional DSLR ergonomics (clearly - since the D850 was joint-winner in this poll) but the a7R III closes the gap between DSLR and mirrorless technology more convincingly than any previous camera in its class. 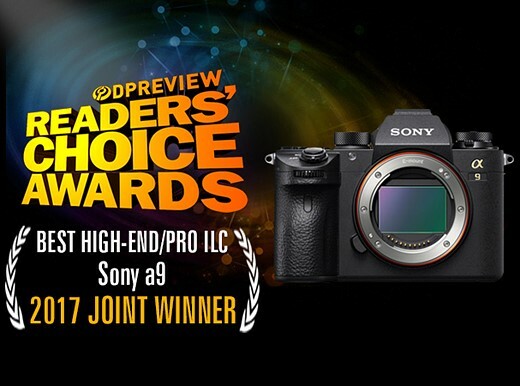 After a nail-biting poll, the a7R III is a well-deserved joint winner of this years' readers' choice award for best high-end ILC. 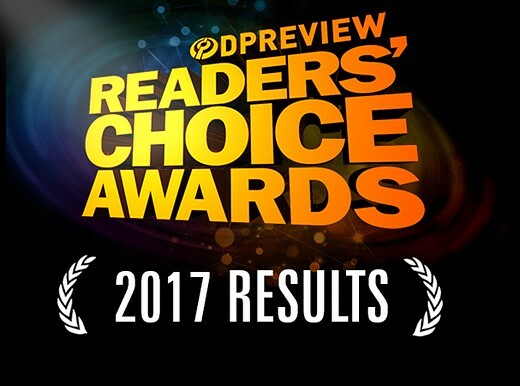 As always, thanks for voting, and for contributing to DPReview over the past year. We couldn't do any of this without you and we don't take it for granted. Happy holidays from all of us, to all of you. 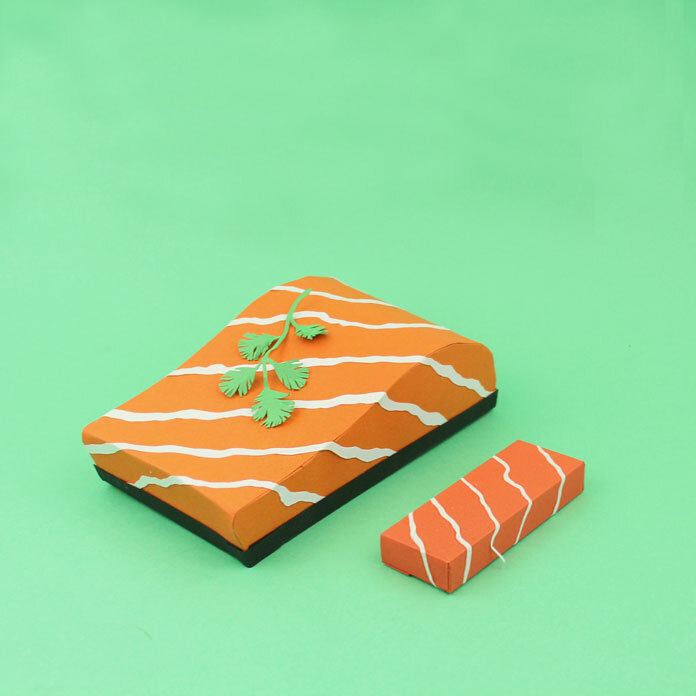 Well crafted paper food by Samuel Shumway. 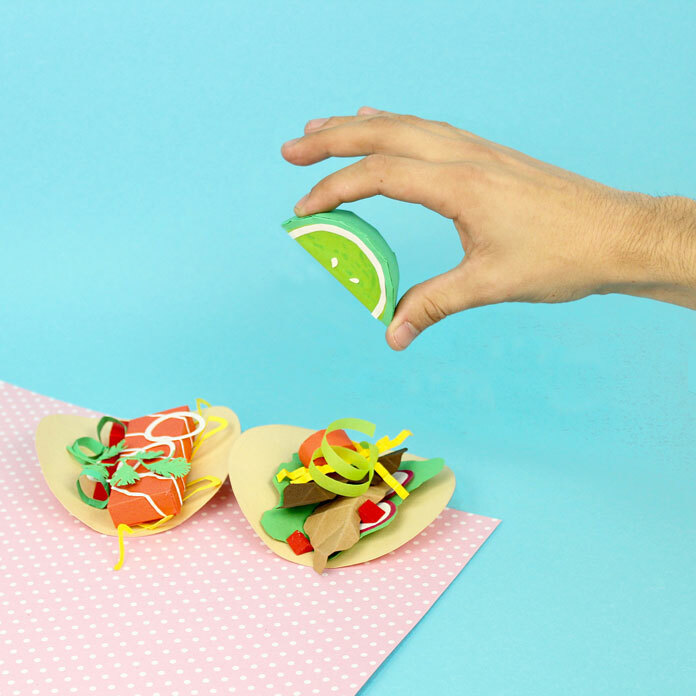 Graduated from Parsons School of Design with a BFA in Illustration, Samuel Shumway is a stop-motion animator, videographer, prop designer, and fabricator who lives and works in New York City. 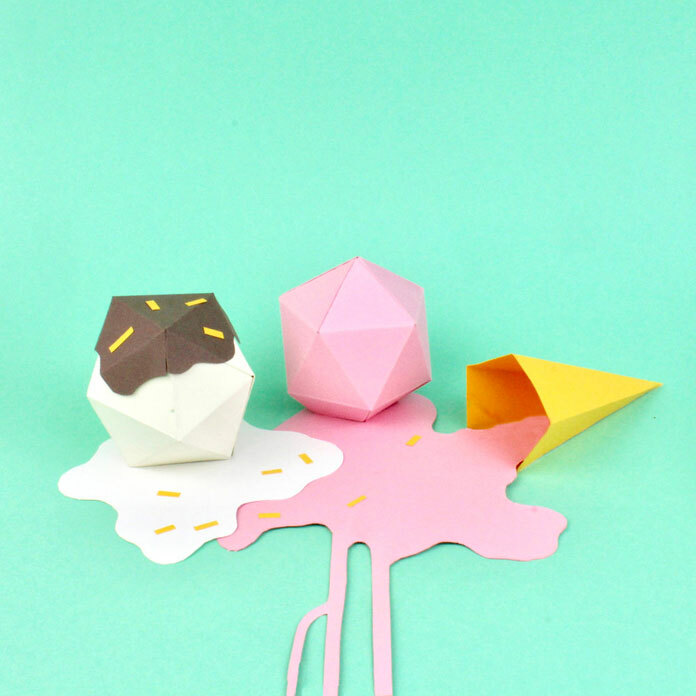 The last years he has worked with diverse media companies including Nickelodeon, HarperCollins Children's Books, Klutz, and others. 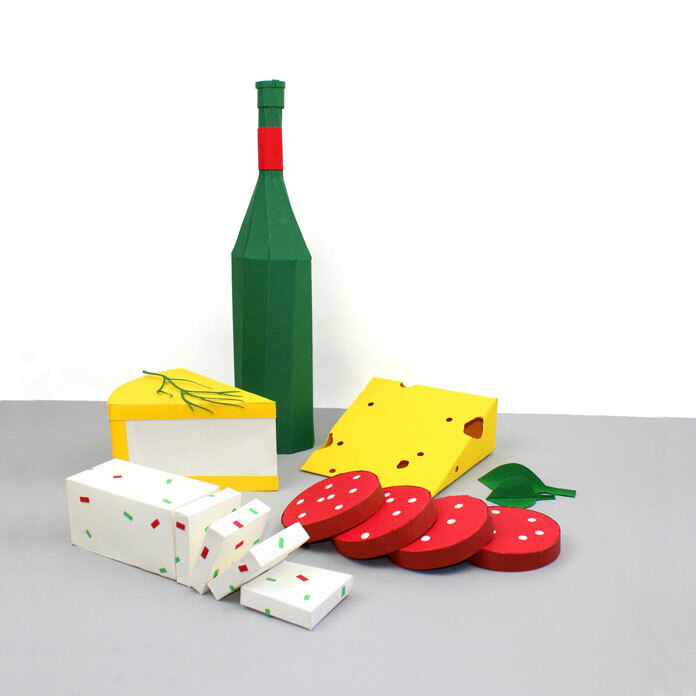 Furthermore, he has taught at The Montessori School in Park Slope, Brooklyn. 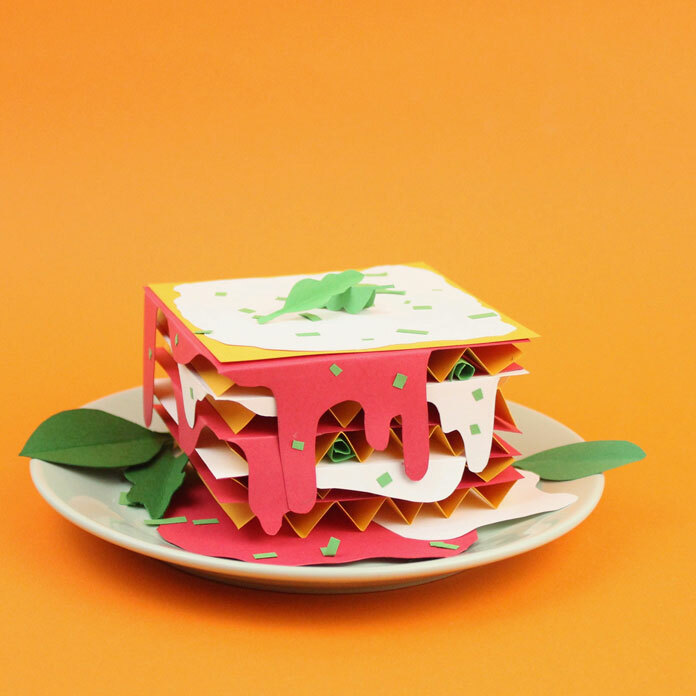 These lovely crafted paper food illustrations show his creative skills. Just check them out below. For more, please visit Samuel Shumway's website. 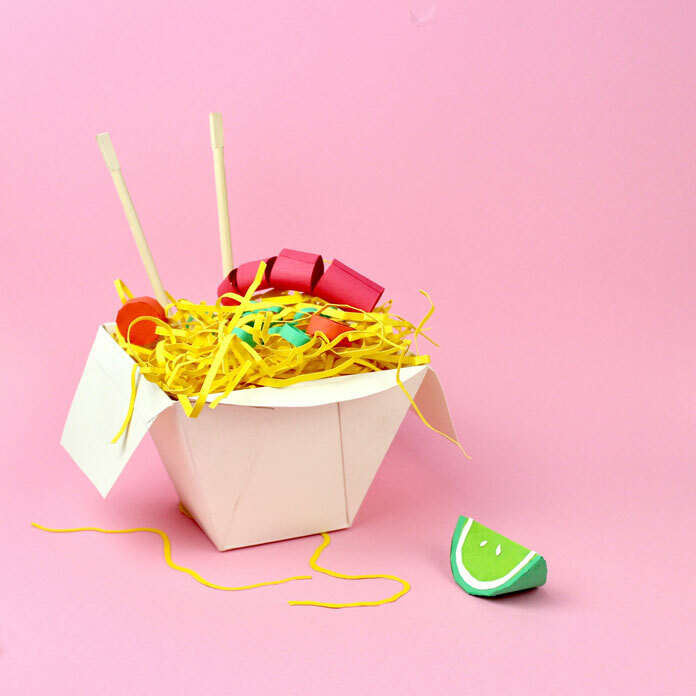 Chinese noodles in a box. 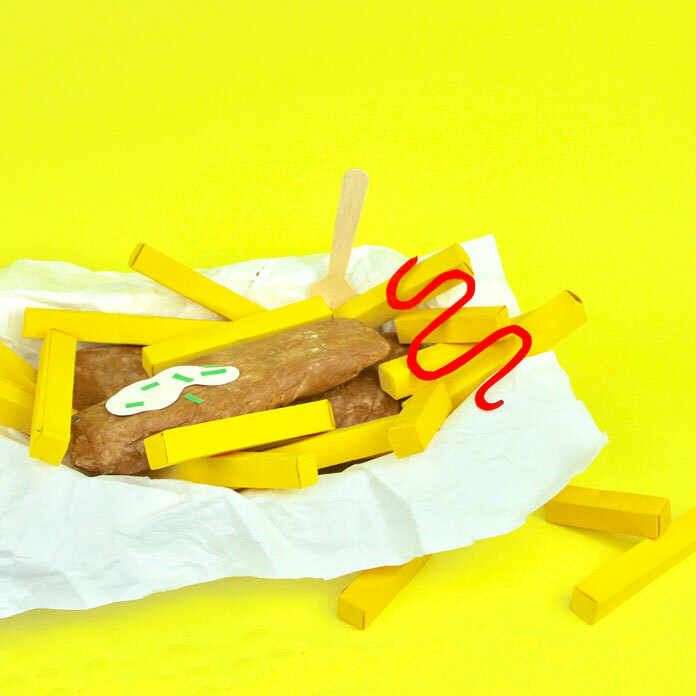 The other Instagram food image. All images © by Samuel Shumway. 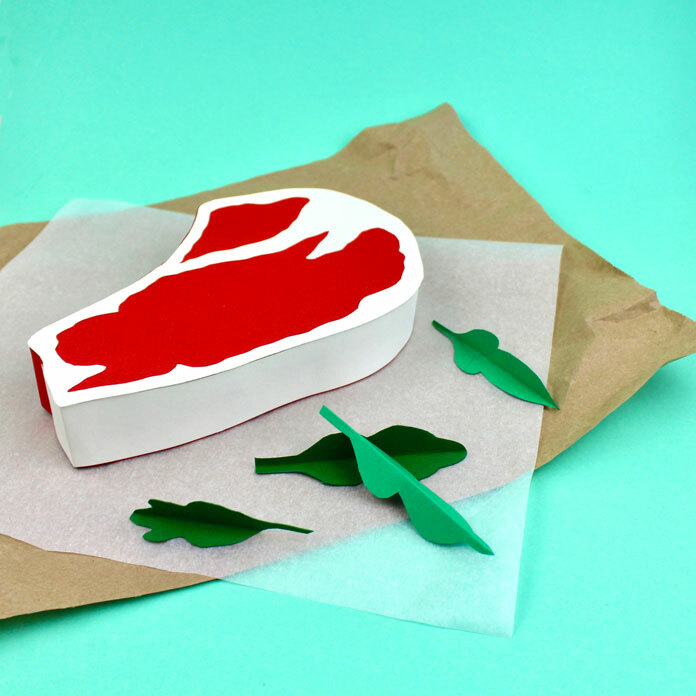 Do not hesitate to find more inspiring work in our Illustration category. 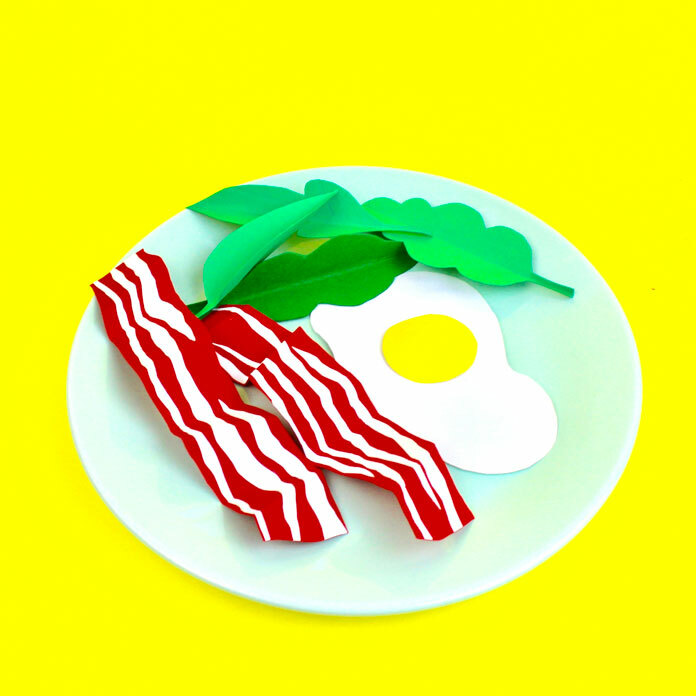 The post Paper Food Crafted by Samuel Shumway appeared first on WE AND THE COLOR. For its entry into the outdoor enthusiast market, Tenba has announced the release of its new Solstice Backpacks. Designed for adventurous photographers, filmmakers, and creatives who are always on the go, the Solstice promises to provide secure gear access and all-day carrying comfort. There's little doubt that social media has transformed the way people work, play, and do business. While Patreon is a dominant force in the subscription-model crowdfunding space, it is not without competition. 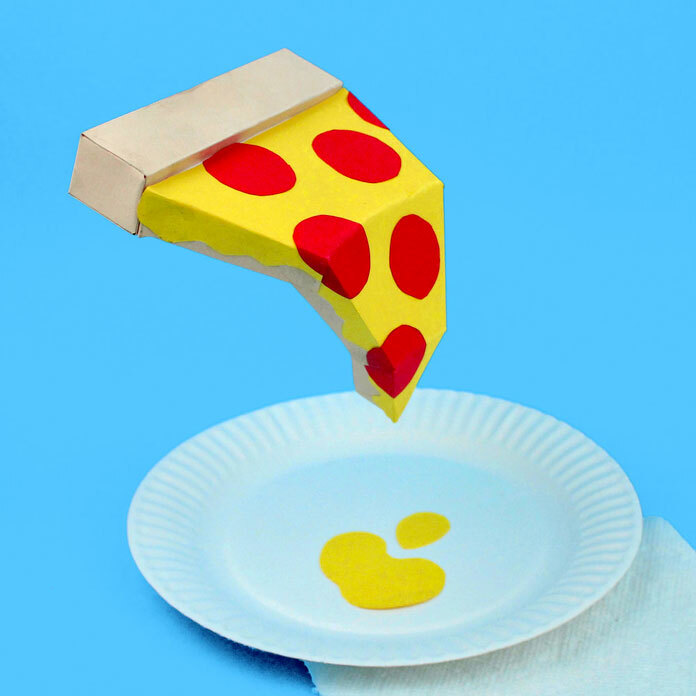 Given Kickstarter's robust suite of features already, Drip might just the answer to the perpetual solution of how to fund a creative endeavor. 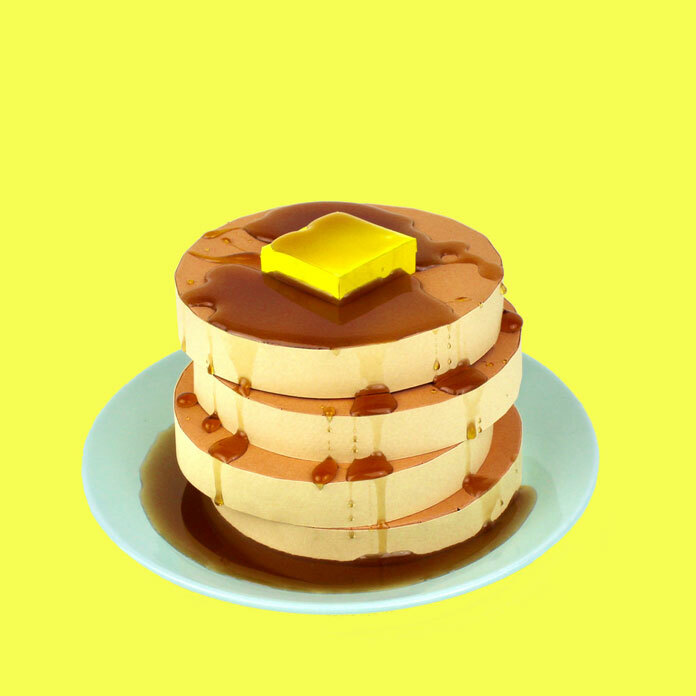 The post Kickstarter Announces New Service – Drip – Designed for Long-term Funding of Projects appeared first on Light Stalking.